Enhance your home with a Wayne Dalton garage door! At RTS All American Garage Doors, we have one goal, and that is to be your go-to garage door company in Pensacola. And the only way to do that is to provide you with the very best products and services possible. 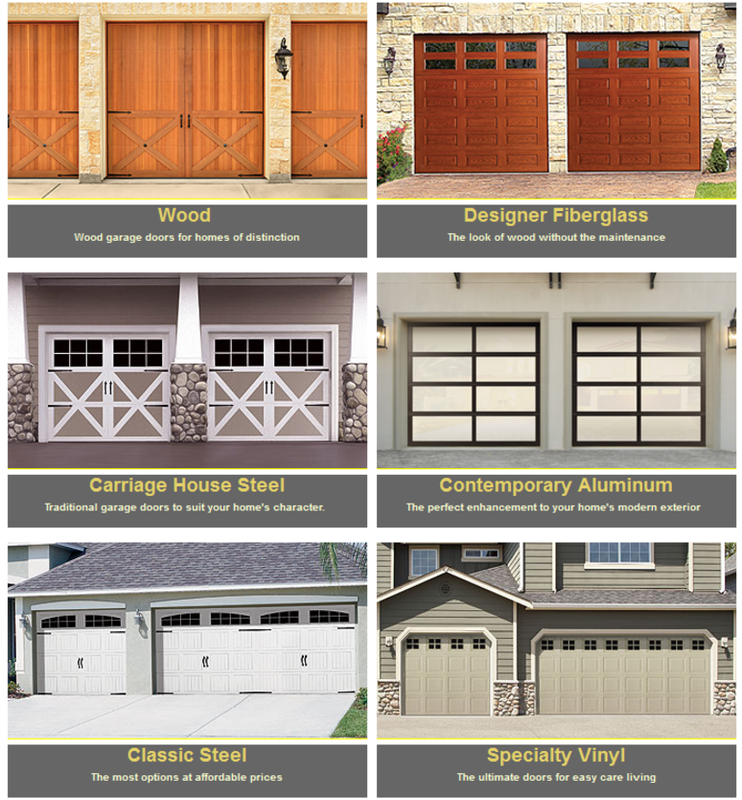 When it comes to garage doors, there’s no other brand that can compare to Wayne Dalton. Wayne Dalton has been the leading garage door brand since 1954, and their garage doors will meet all of your functionality needs while enhancing your home’s curb appeal. Wayne Dalton has a collection for every need. One of the reasons why we choose to install Wayne Dalton garage doors is that they have a huge selection to choose from. No matter what the architectural style of your home may be, you can rest assured that Wayne Dalton has the perfect garage door for you. Wayne Dalton doors are available in steel, wood, fiberglass, vinyl and aluminum, and you have over 16 different residential garage door collections to choose from, all with a variety of options. Customize your garage door to make it perfect for you. At Wayne Dalton, we offer a variety of ways to custom-fit your garage door to your needs. Do you love wooden garage doors? Wayne Dalton can provide you with a wood door customized to match any of your home’s design features. Did you find the perfect garage door, but it’s just not the right shade or color for your home? Not to worry, with the TruChoice™ Color System, you’ll have 6,000 color options available. Looking to make your garage more efficient? As we mentioned above, Wayne Dalton garage doors are both functional and attractive. And if you are looking to protect your home, save more energy and make your garage a more comfortable space, then you’ll love the insulated garage doors from Wayne Dalton. These thermally-efficient garage doors are perfect for those hot, Pensacola summers. Take your home to the next level with RTS All American Garage Doors today! At RTS, we know that you deserve nothing less than the best, and when you want the best garage door for your home, there’s no better option than a Wayne Dalton garage door. We are your go-to, Top Rated Local® garage door company, and we offer great service, as well as military and senior discounts. Contact us today to start finding the perfect garage door for your home!